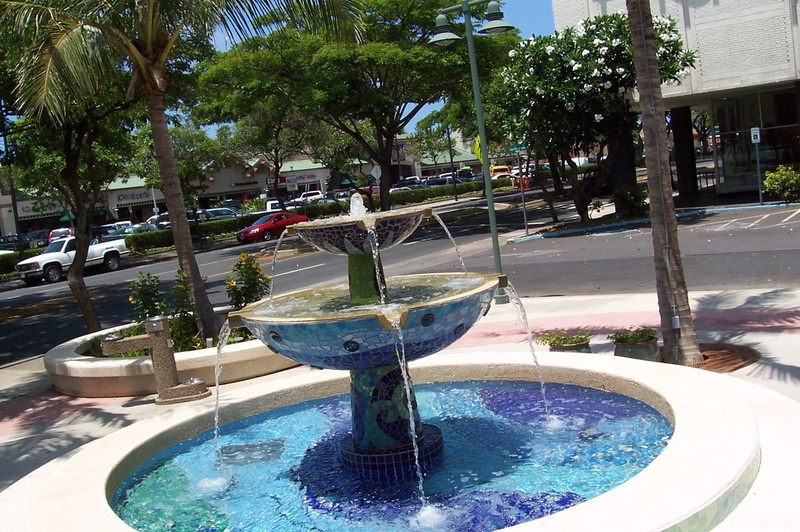 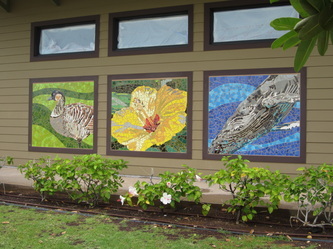 Punahou School - Track Winged "O"
How Do I Price Projects? 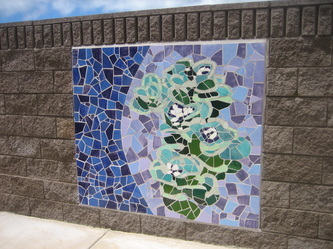 The pricing for donor walls is determined per situation. 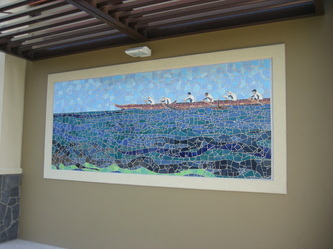 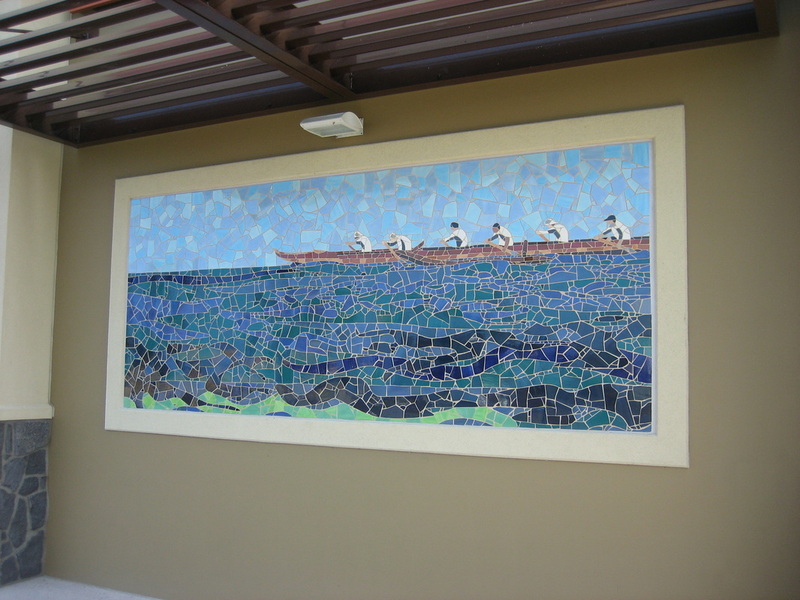 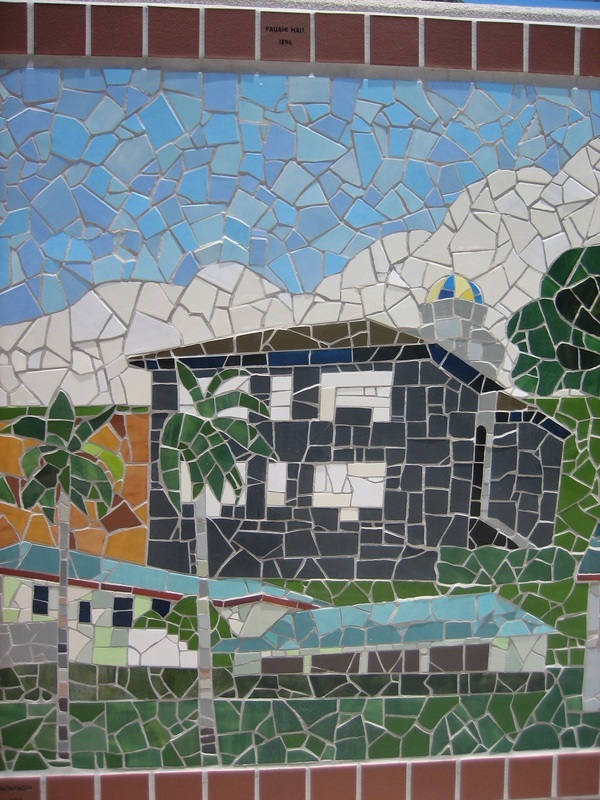 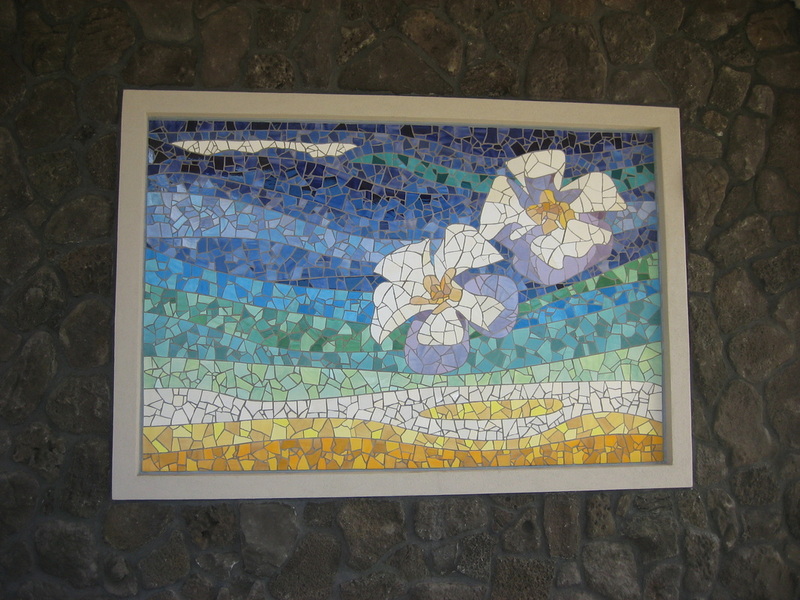 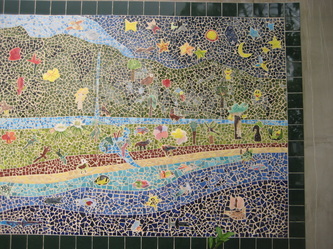 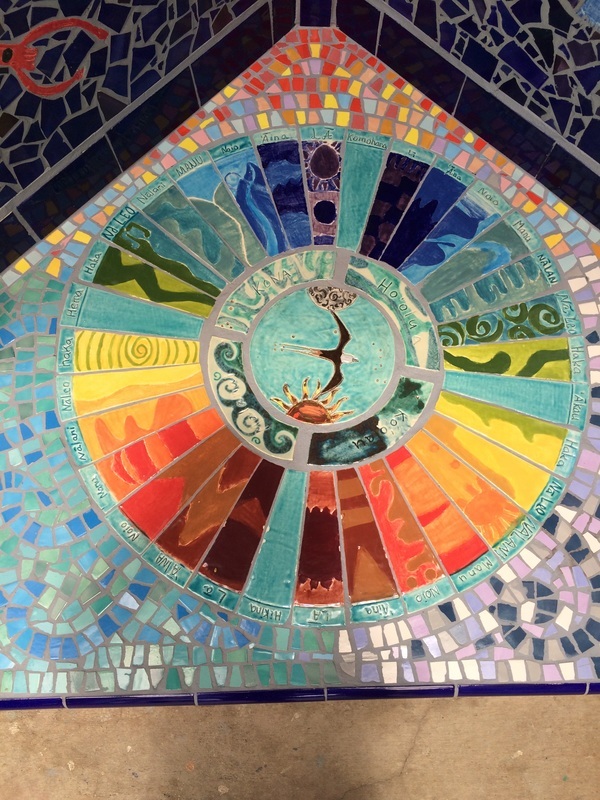 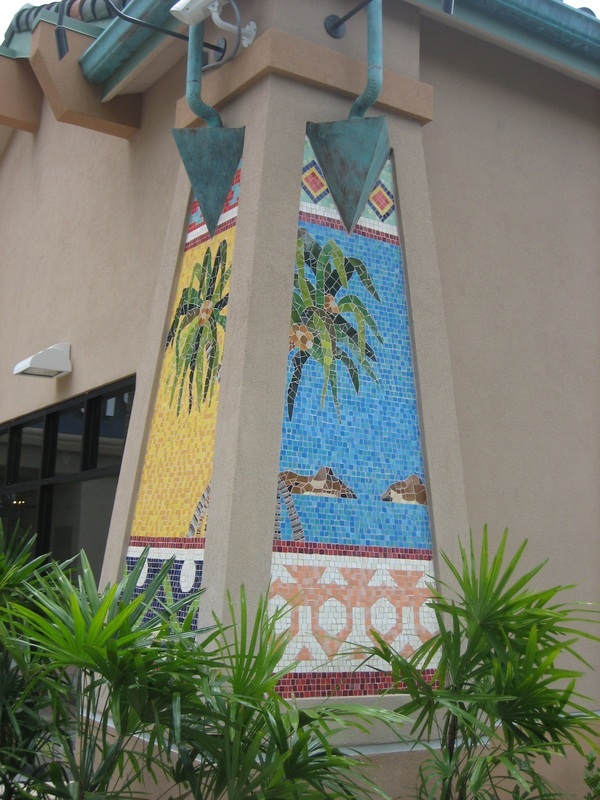 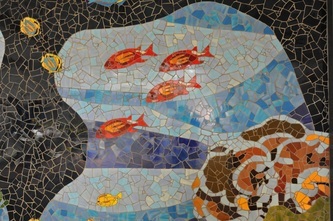 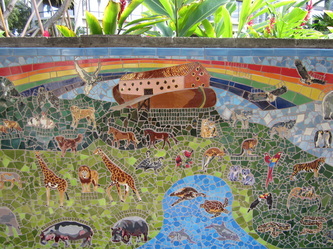 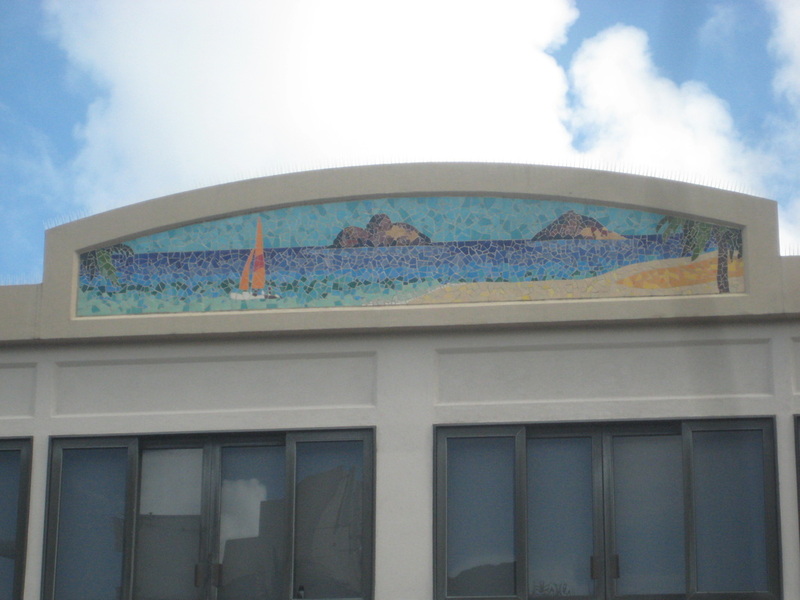 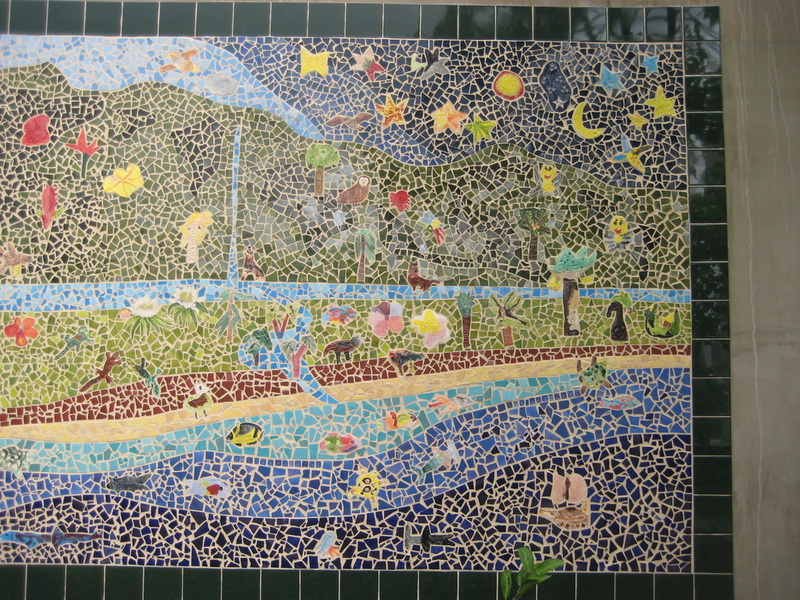 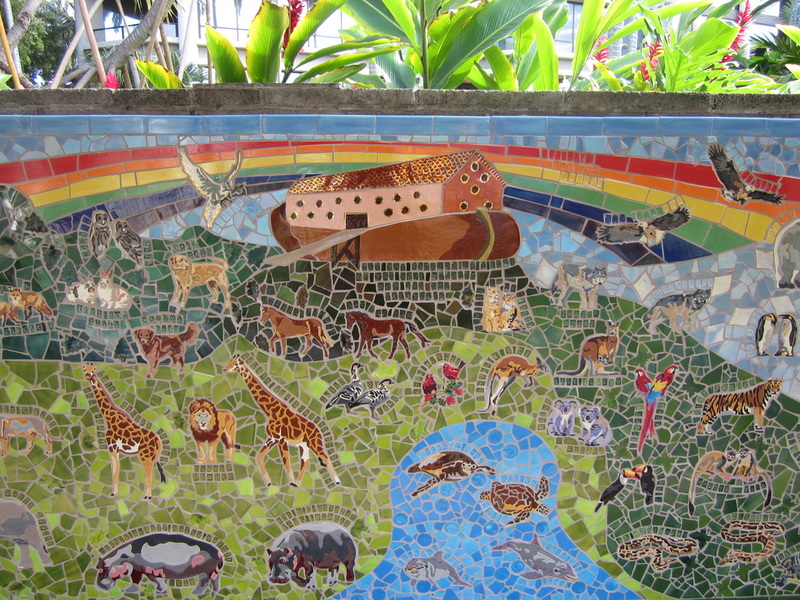 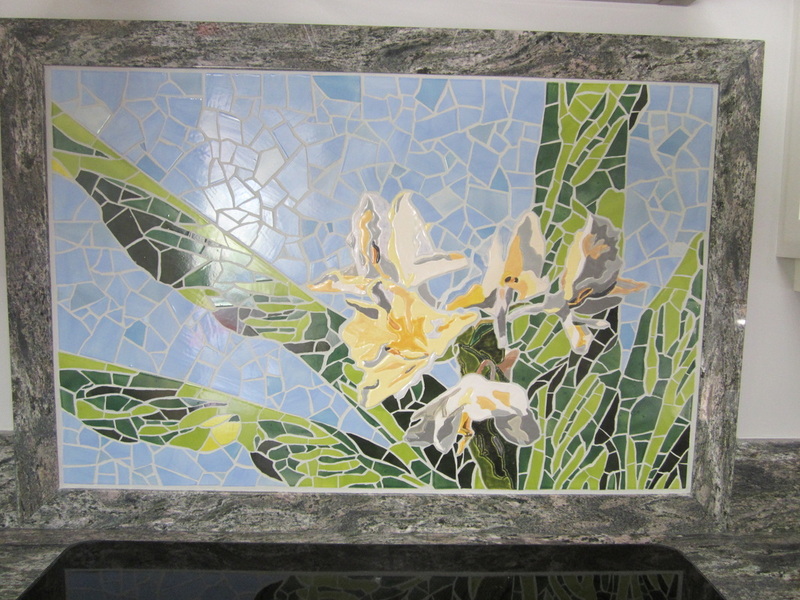 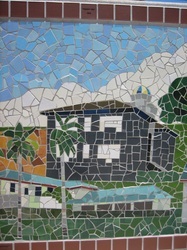 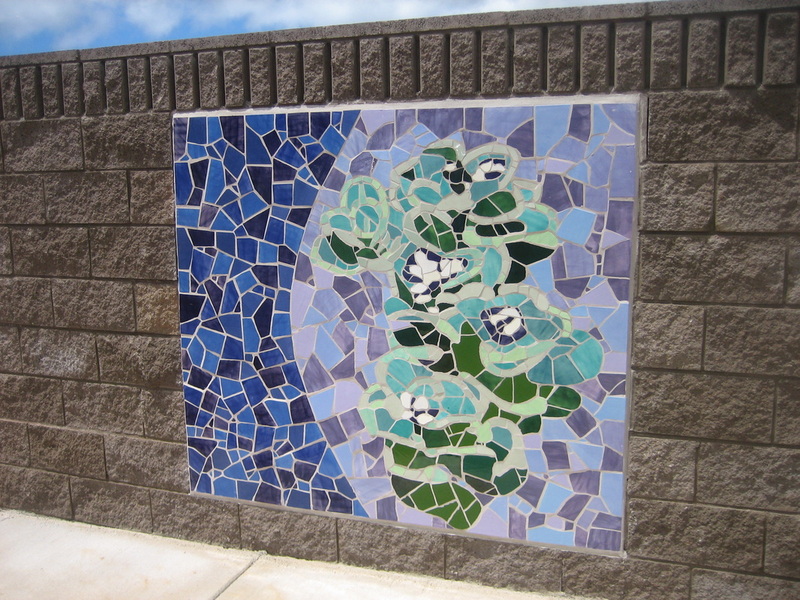 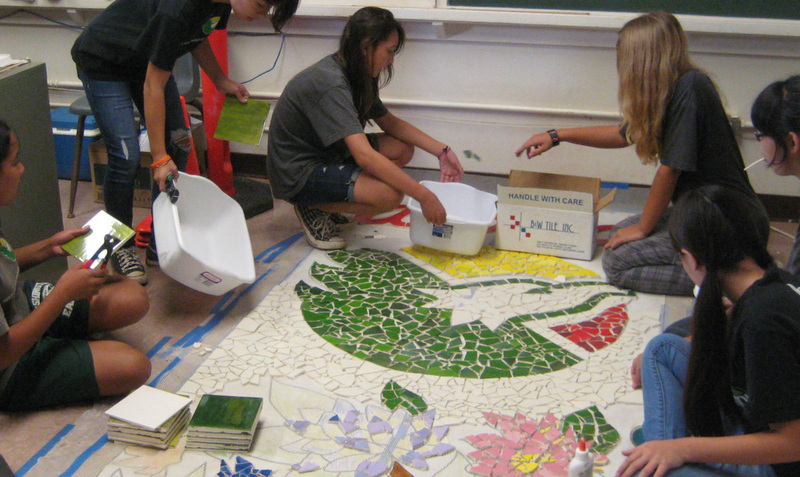 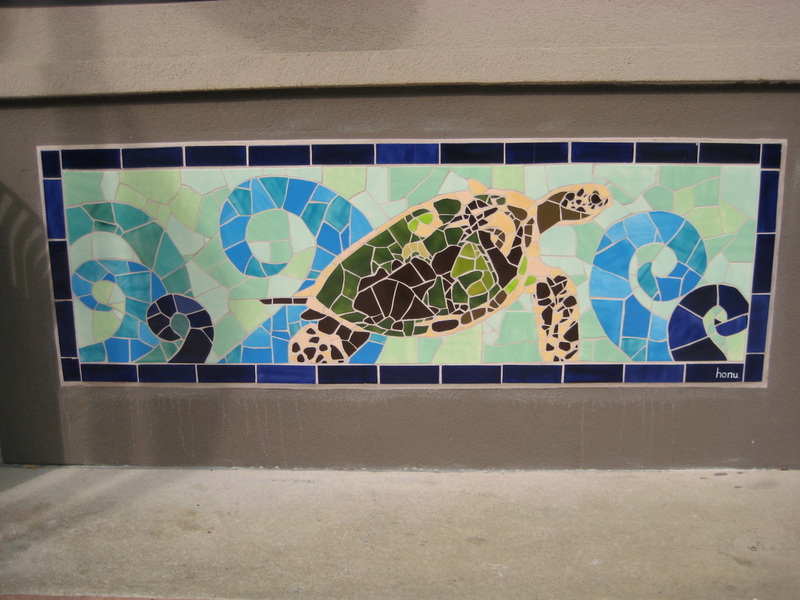 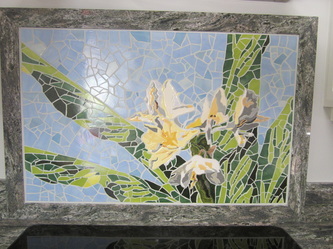 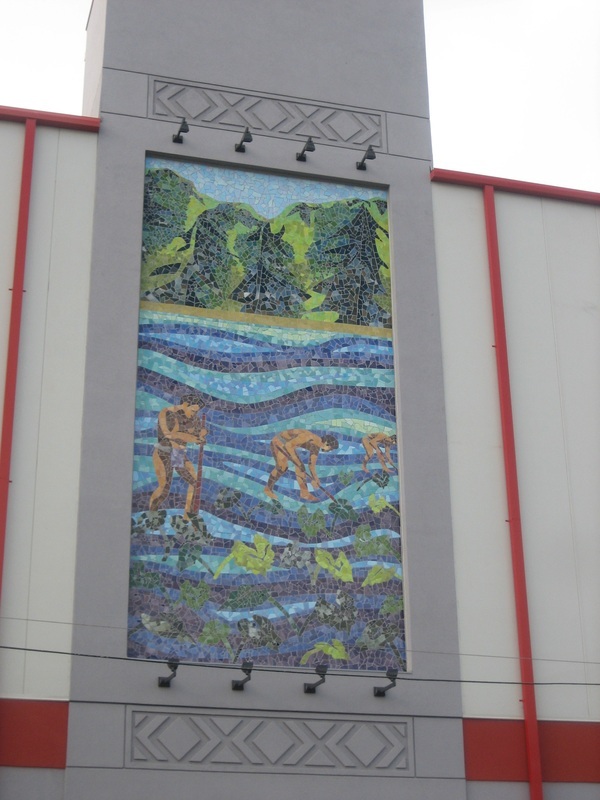 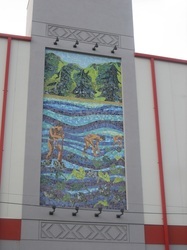 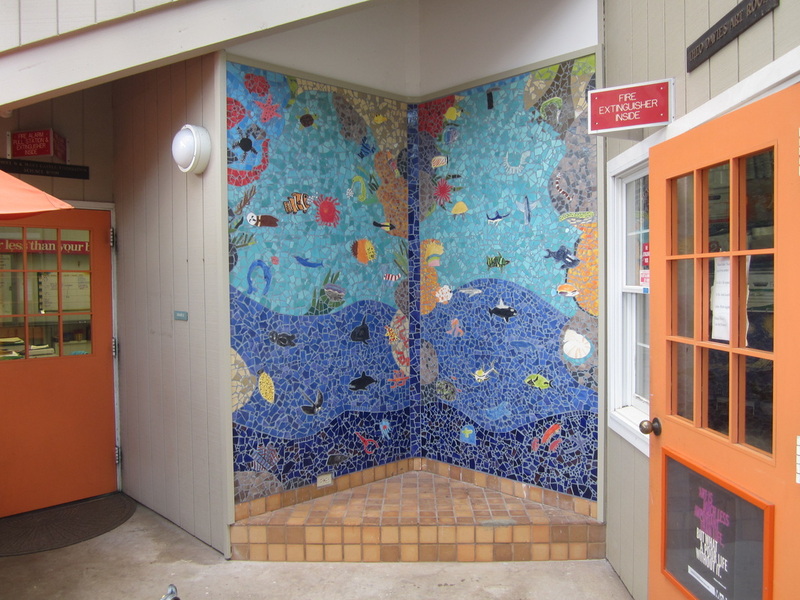 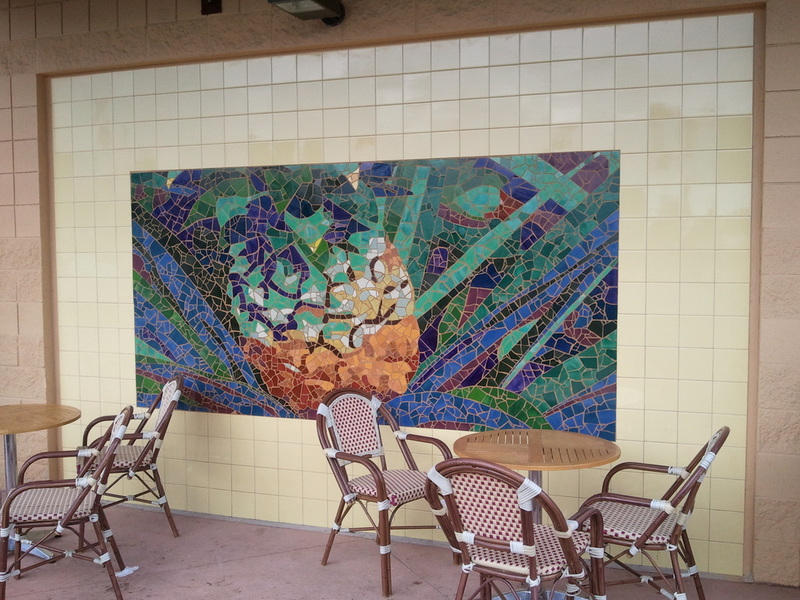 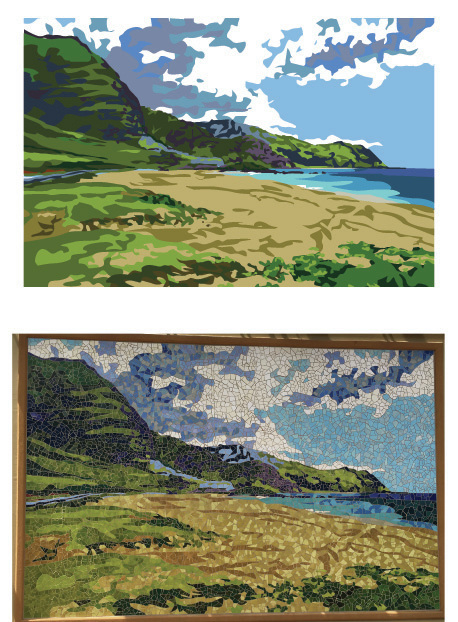 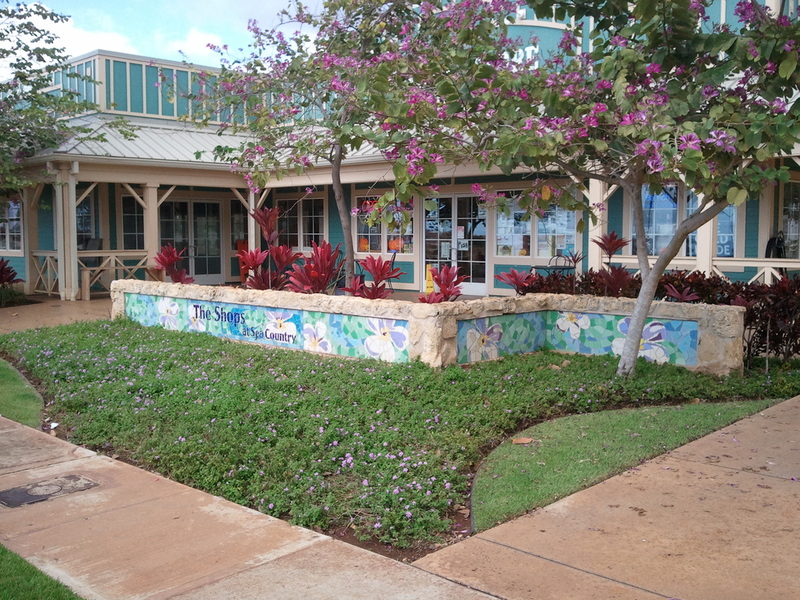 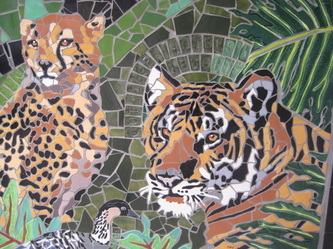 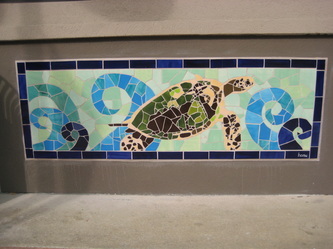 Mosaics for schools and communities can be paid by private donations, grants or educational funds. 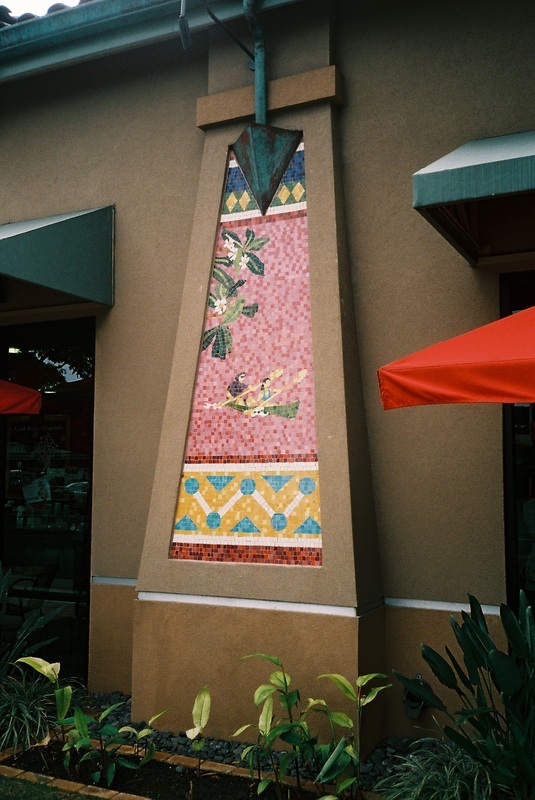 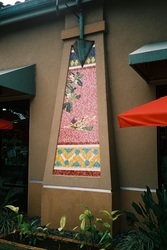 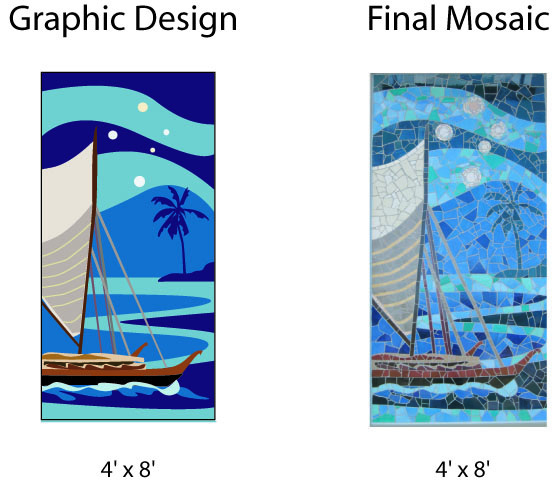 There is no cost until a mosaic design has been approved and production has begun. 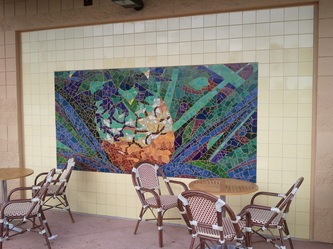 I have a passion for bringing art to the community.